This electric bike looks like an ordinary high-performance single-speed road cycle. 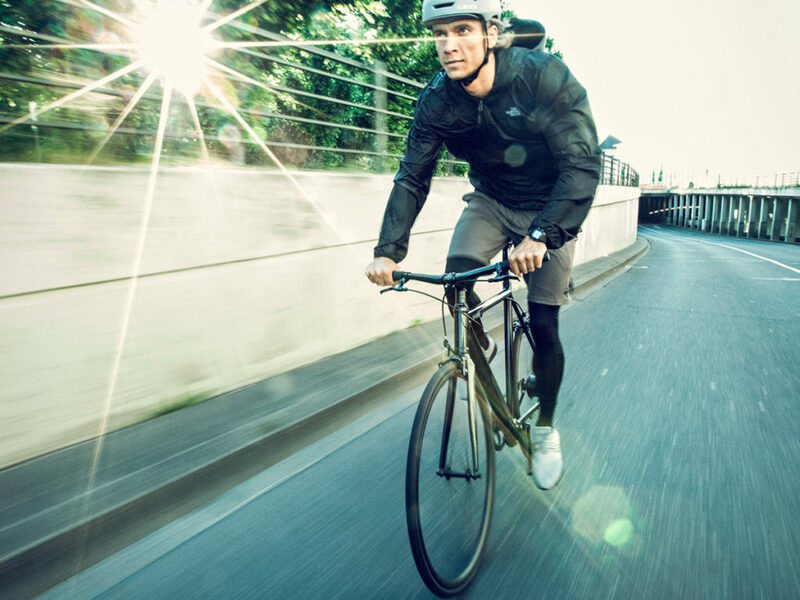 The cycling innovators at Coboc burst onto the scene in 2011 with high-end electric bikes and drive systems manufactured entirely in Germany. 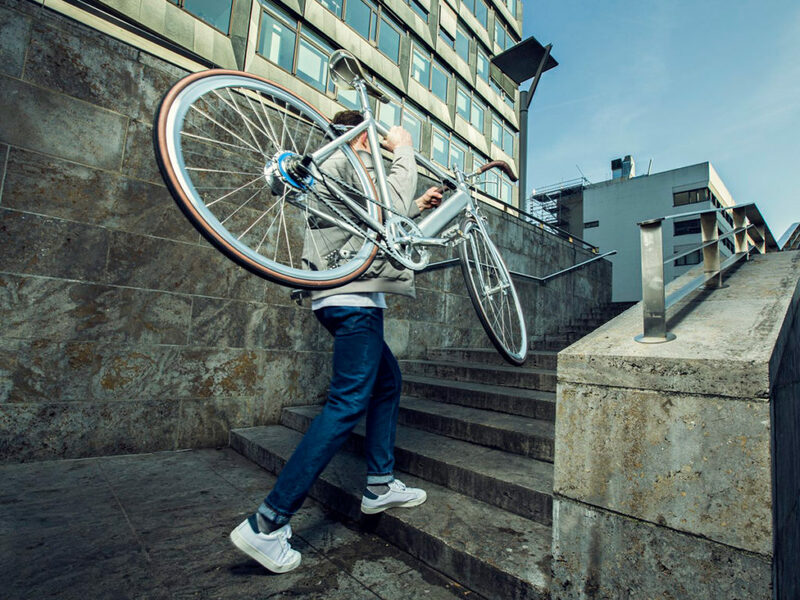 Drawing upon the best in German automotive engineering, the company’s latest release, the ONE eCycle, is billed as the “most radical and lightweight” eBike on the market. 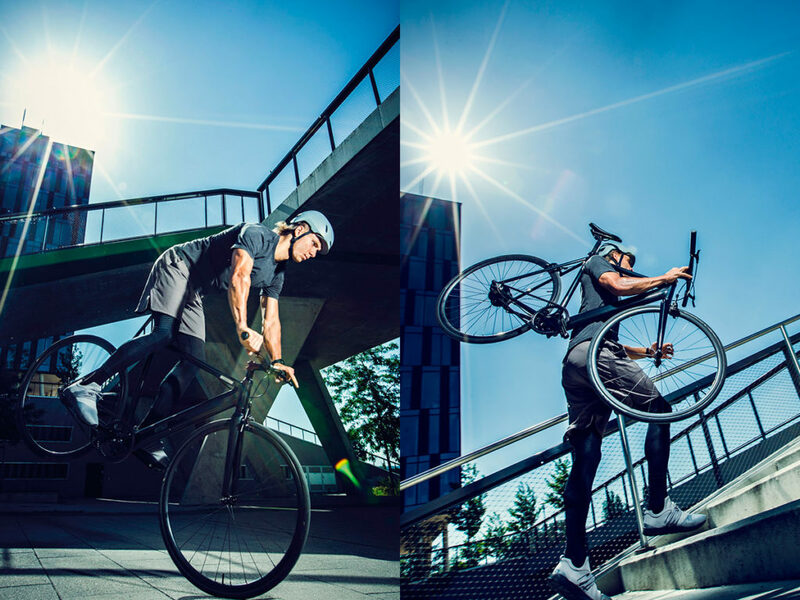 First and foremost an exceptional pedal bike, the ONE looks like any other cleanly-designed, high-performance, single-speed road cycle on the market. 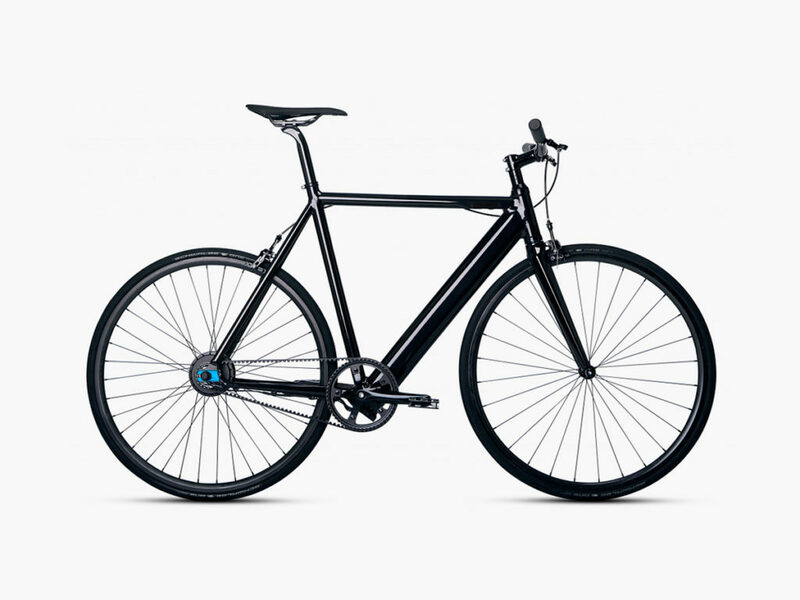 With a frame of lightweight aluminum, it tips the scales at just 11 kilograms. And it includes features such as CNC-machined pedals, rim brakes, a straight-design carbon fork, and a carbon Selle Royal saddle. The electric components of the ONE are powered by a Li-Ion, 36-volt battery that can produce up to 500 watts in its electric drive. Reaching full charge in just hours, the ONE can provide up to 80 kilometers of motor-assisted travel.